I would like to introduce Chris. He is a big fan of music and he often visits me in the music room when he hears some music he likes! 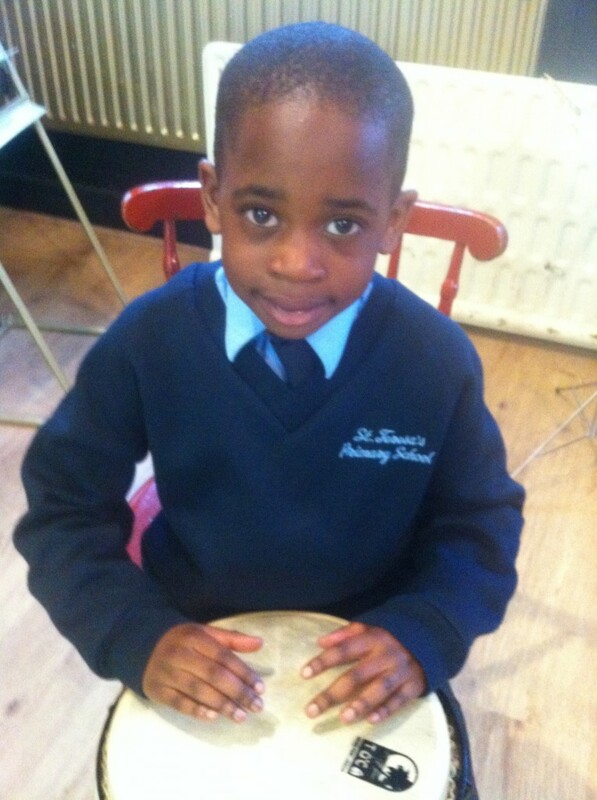 He was born in Ghana and loved to play the drums when he was a toddler.He has several drums at home that he loves to play. He is often asked to play at parties and when The Ghanian football team is winning! I am so impressed with his Chris’s concentration and his technique. This entry was posted in Meet a young musician, Uncategorized by Mrs Schneider. Bookmark the permalink. That was great,keep it up. Well done Chris I like the pice of music that you played. Chris, that’s brilliant. I have a son, also called Chris, who is now 20, and he has played the drums since he was 8. Mrs Bishop suggested it to him when she was his music teacher at school. It has always given him great pleasure and relaxation. Keep it up! Have you thought about joining a band, for example, at MMF on a Saturday morning? I am sure Mrs Schneider can give you some information. My Chris really enjoyed the band and learned to play other percussion instruments, such as cowbells and triangles too! Great technique Chris! Hope it inspires Ghana onwards! That was very nice Chris. Do listen to any advice Mrs Schneider gives you and I am sure you will continue to improve and enjoy music. 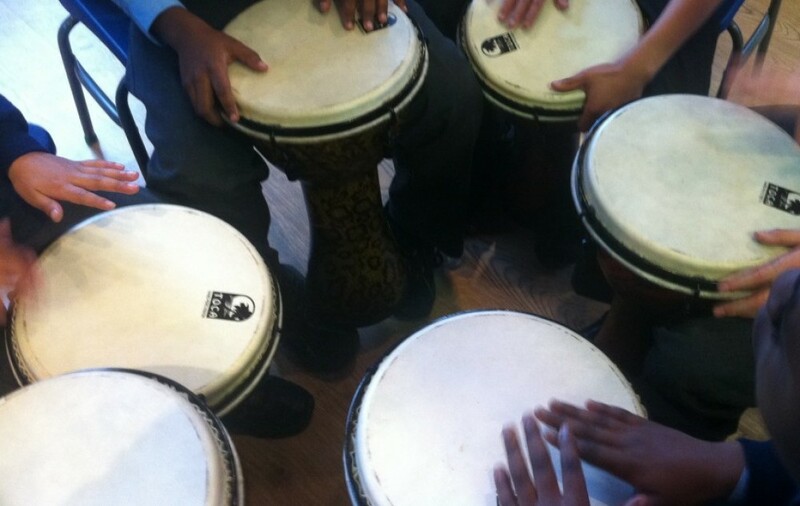 Great drumming Chris – keep it up! Great work !! . I would never ever ever be able to play the drum as fast as you do. I would like to here Chris play an instrument.